Two on-duty Boise police officers were shot on Friday, November 11, 2016. IBPO Local 486 members Corporal Kevin Holtry and Officer Chris Davis were not fatally injured. Also involved in the incident was Officer Davis’s K9, Jardo, who suffered a gunshot wound to the chest. Unfortunately, Jardo passed earlier this week. 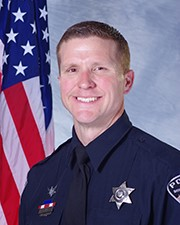 Officer Davis was shot once in the leg, and has been released from the hospital. Cpl. Holtry was shot multiple times and has been reported as stable, but in critical care. He will require long term medical care on his road to recovery. A GoFundMe page has been set up to assist in Cpl. Holtry’s recovery and care costs. NAGE has matched the contribution made by IBPO Local 486, helping to assist in the raising of over $65,000. NAGE has also made an equal donation to help Officer Davis's recovery and care costs. We ask that you consider making a donation to the fundraiser. The suspect in this incident, Marco Romero, had recently been released from prison. In the short time that he was free, he conducted a drive-by shooting and carjacked an elderly woman. On November 11, 2016, an anonymous tip was received, detailing the location of the stolen car. Officers set up a perimeter around the area, and SWAT was called in to search. SWAT, with the assistance of the K9 unit, searched the neighborhood. 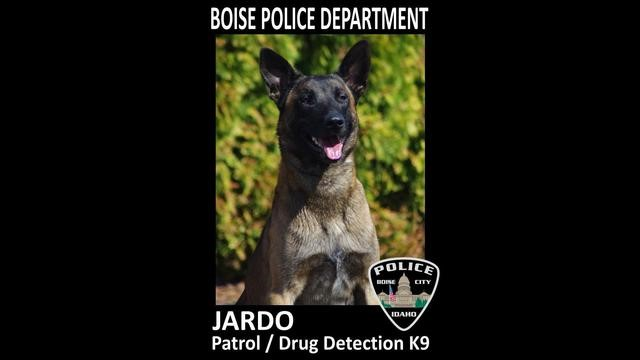 Jardo, a police K9, located the suspect behind some garbage cans and Romero opened fire on the officers. 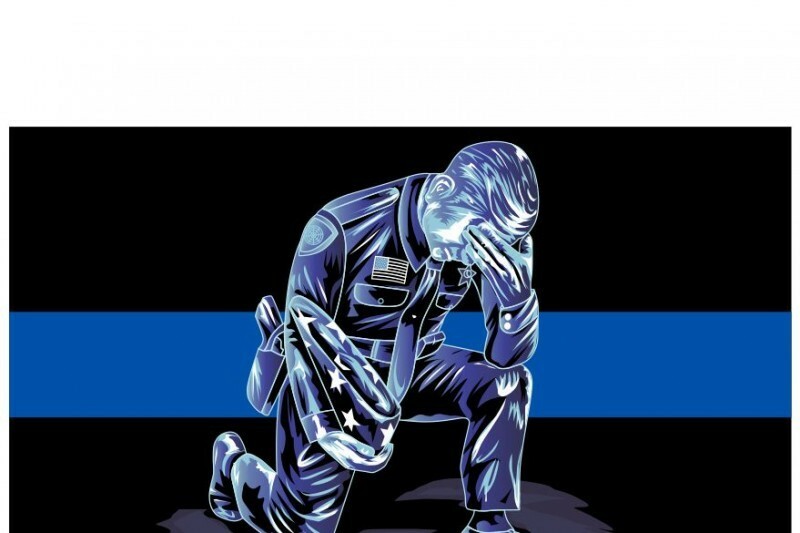 Please join us in sending your thoughts and prayers to the injured officers, who put their lives on the line every day for the safety of their community.